Born Pretty Store is this really amazing online store which has an array of products which every girl needs. Whether its cool nail polishes, nail art kits and decorations, makeup and beauty and their tools, this store has it all along with clothing, accessories, insanely cute home stuff and even pet supplies! 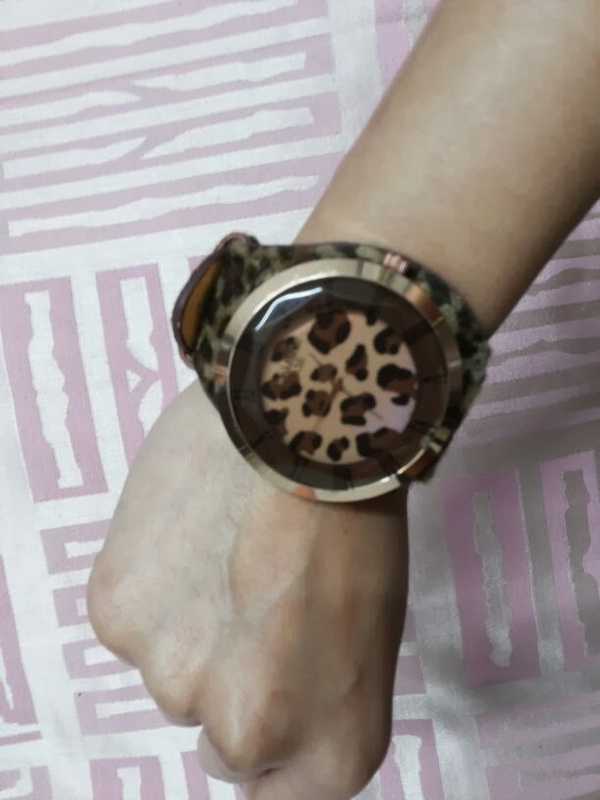 They were sweet enough to send me this amazingly chic and stylish leopard print watch and I totally love it! It came packed in this cute little box along with a spare battery and I totally love it! In fact, I left it in a friend's car by mistake and bugged him for two days to return it to me because I missed it so much! I'm not too fond of leopard print clothing anymore but when it comes to accessories, hell yeah! Hi June, this is such a terrific watch, its versatile and very stylish! 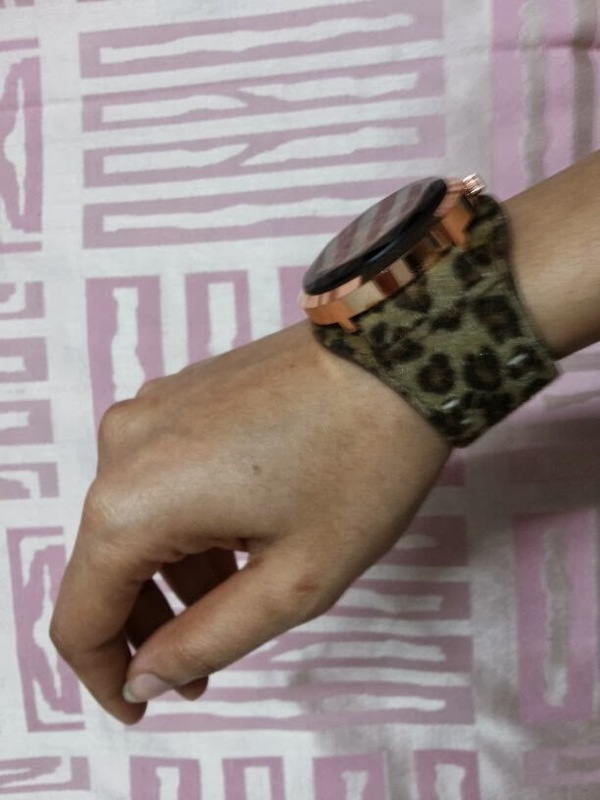 Cool watch like the pattern nice buy. 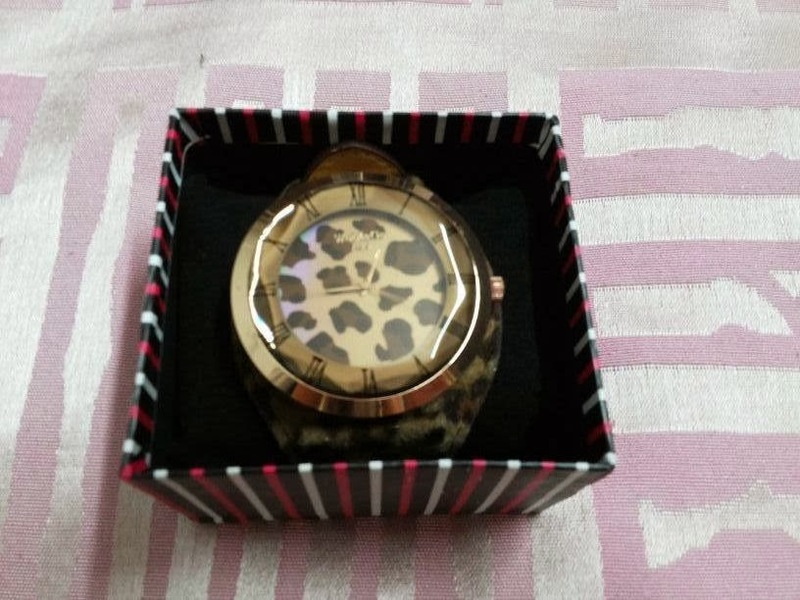 That watch is perfect and I love the box! wow, that is one amazing watch!! 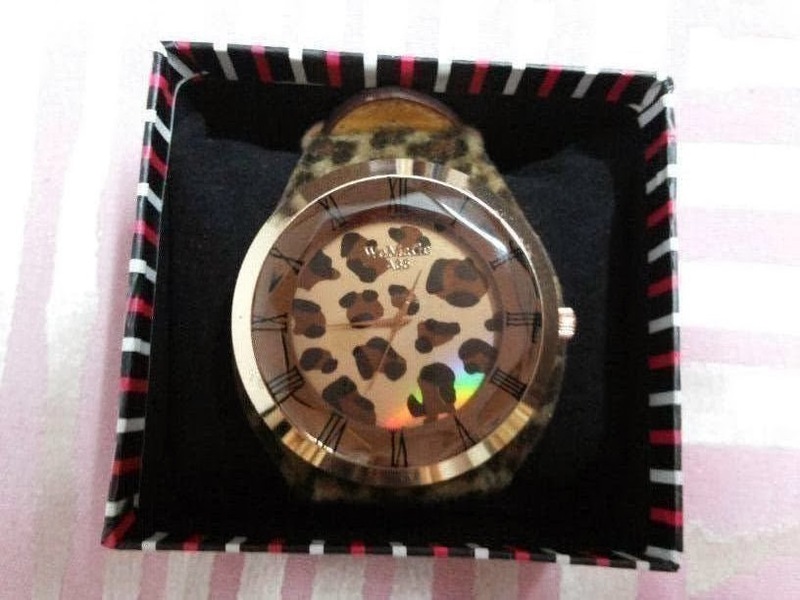 Love the leopard print watch! What a gorgeous statement watch! I love the watch. I am still a huge fan of leopard print - I always liked it! Hope your week is going well hun. I definitely dearest your gifts! the primary time somebody asked for for ME wherever i buy the headscarf become an extended, complex reaction as i tried to describe the whole issue. I've never heard of born pretty store before! 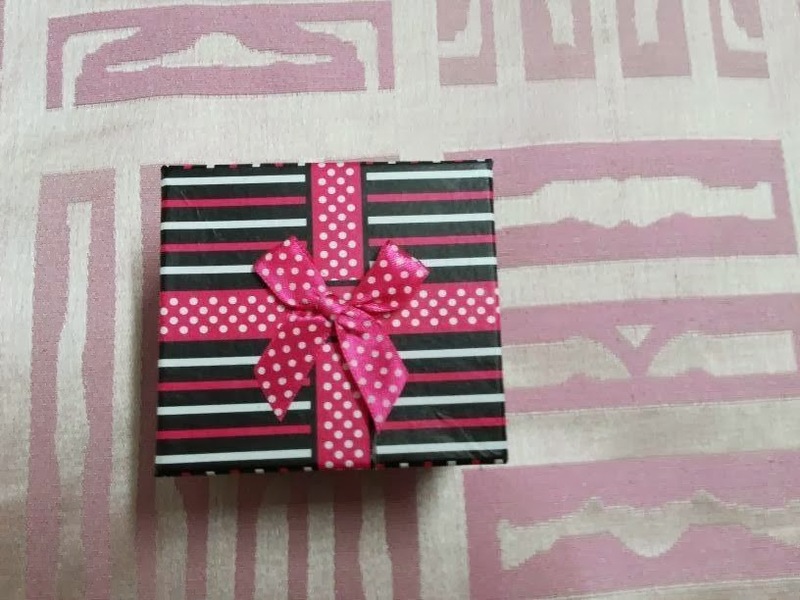 Thanks so much for the post, the watch is super cute. wowwww this watch is sooooo cool!!! Amazing watch ! Leopard print is my fav.